So the Huffinton Post Art Blog that I enjoy announces something like Juergen Teller pictures of Celebrities. I roll my eyes but check it out as this image which I have featured looked amazing. Thankfully it was a bit of a bait and switch with pictures of the celebrities at a minimum. Definitely worth checking out. Check it out here. 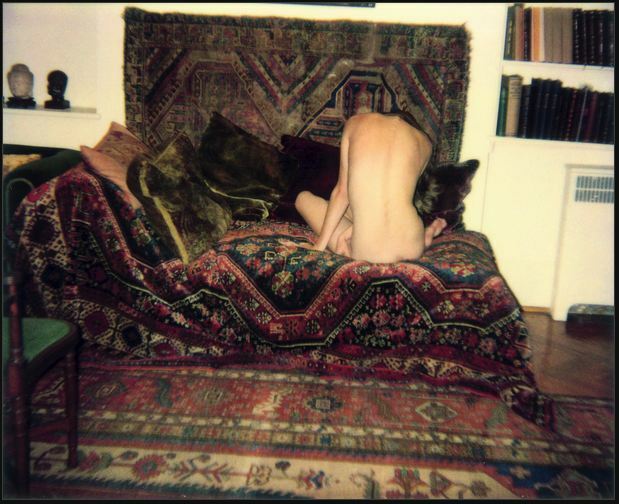 I know everyone is looking at the naked girl but I’m thinking where can I find carpets like those, yummy.